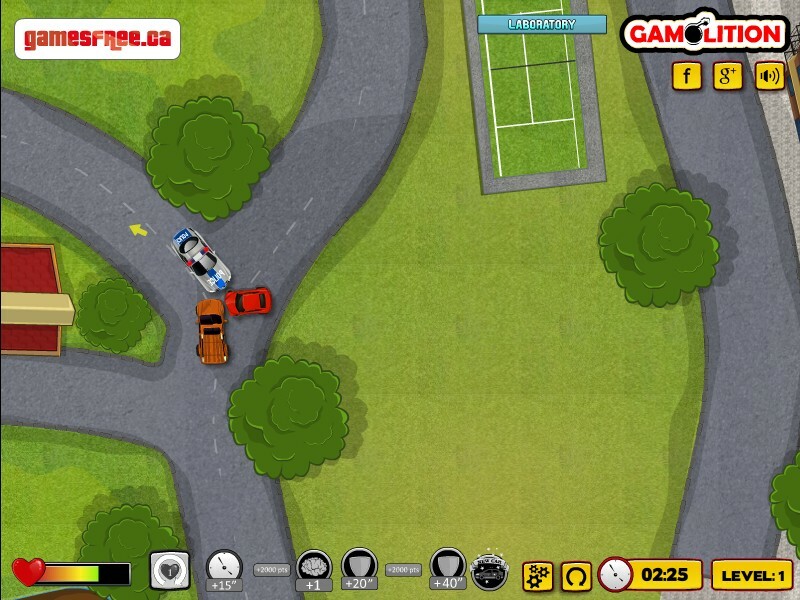 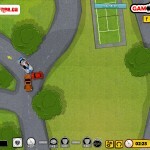 Parking Car Driving Gamolition Click to find more games like this. 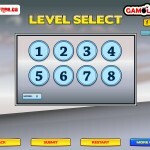 Cheat: Click "Restart" button to unlock all levels. 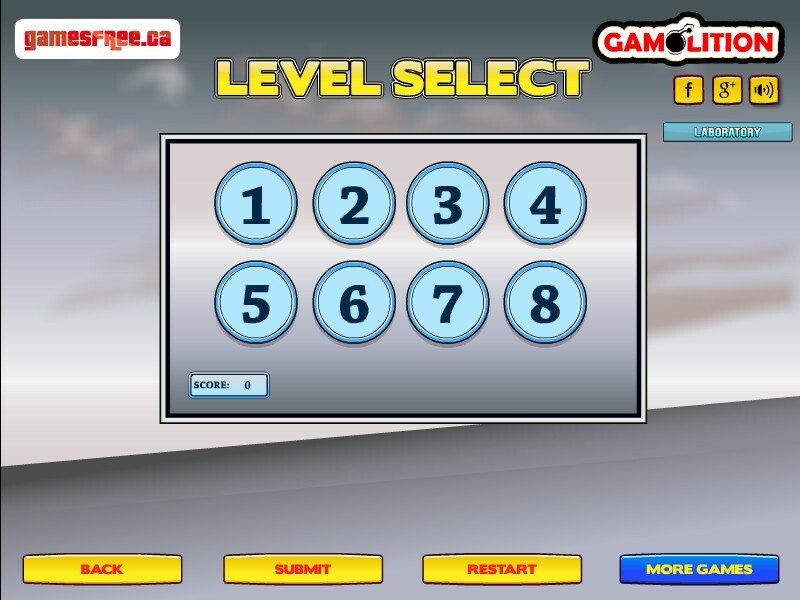 Click "Restart" button to unlock all levels. 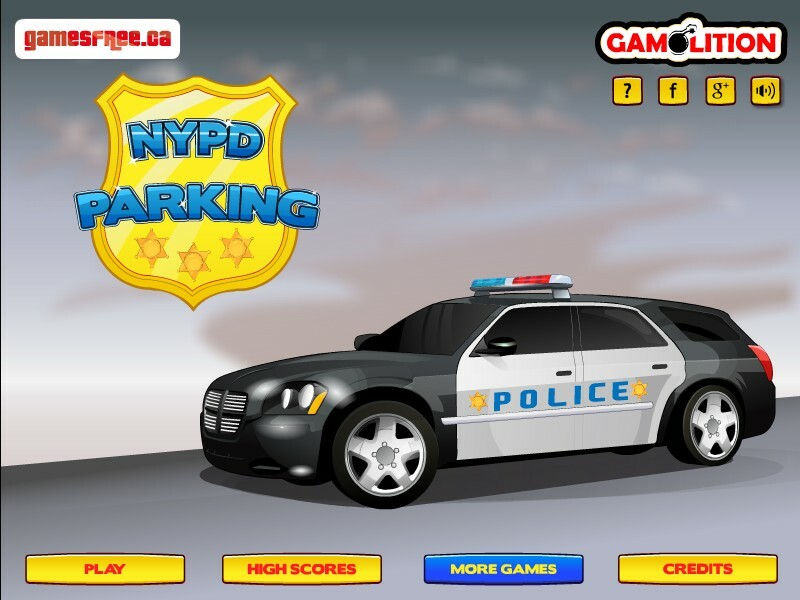 In the NYPD Parking game you are a cop on patrol and you are looking for accidents. 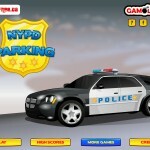 The clock is ticking so you need to be fast as you drive your police car. 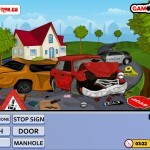 Don't crash it or get too much damage. 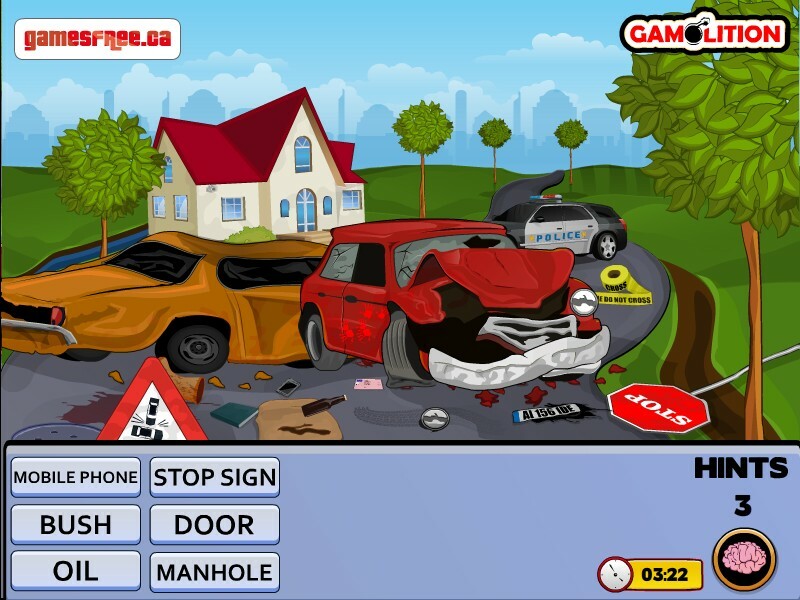 There is also a cool mini game within this game so make sure you try your best and show your driving and crime solving skills.